Product categories of Dog Products, we are specialized manufacturers from China, Dog Products, Dog Bedding suppliers/factory, wholesale high-quality products of Dog Safety Products R & D and manufacturing, we have the perfect after-sales service and technical support. Look forward to your cooperation! There are over six hundred million dogs in the world today. Dogs have been a big part of human life for thousands of years. Many dog owners see their dogs as their own family and they are always looking for great dog products to keep their furry friends happy and healthy. As a supplier of Dog Products, we supply over thousands of great items for your dog's daily life, for their enjoyment, and in turn, your enjoyment as well. For fun and entertainment, we have a huge range of Dog Toys. Including nylon chew toys, rubber dog toys, vinyl toys, latex toys, plastic dog toys, and plush toys. 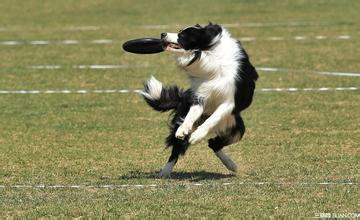 Dog toys are a great way for dogs to enjoy themselves, either alone, or with their human friends. Some dog toys are designed for the purpose of dental hygiene and most well formulated well designed toys promote good chewing habits. 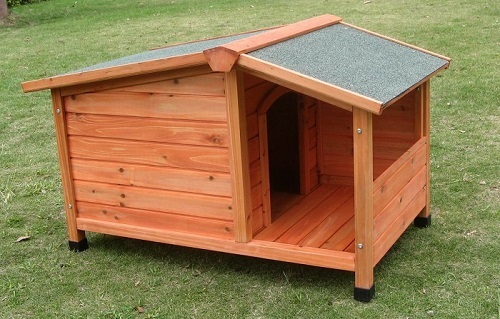 For sleeping or resting, we provide outdoor wooden or plastic dog houses. If your dog is an indoor type, we provide soft foam and cotton dog beds to keep them comfortable and warm. Stainless steel and metal wire dog cages are also available. For walking your dog and for basic safety, we have a huge range of collar, leads, harnesses, safety chains and leather or plastic muzzles. 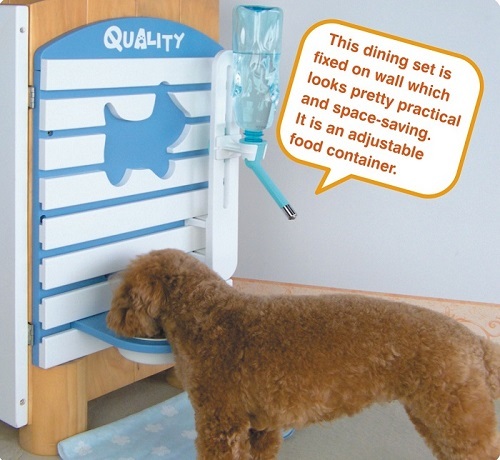 We have a very large range of food bowls, water bowls and water drinkers. Many designs and colours of plastic bowls, classic ceramic bowls and long lasting stainless steel bowls. We also have portable drinkers and foldable silicone bowls for travelling with your dog, or for use when taking your dogs for walks. Nowadays, dog owners like to have their dogs with them whenever possible. Holidays, shopping, or basically everywhere they go. We have an extensive range of products for this purpose. 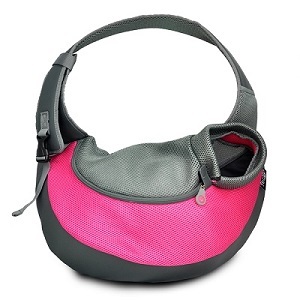 Plastic or metal carry cages, fashion pet bags, pet sling bags and pet backpacks. These products are available in many different sizes, designs and materials. Our pet strollers for small dogs have been a great success in the pet market in recent years. Grooming is also an important part of a dog's life. We supply shampoos and conditioners for different types of dog coats. We have a huge range of brushes and combs to handle different grooming requirements. Dog Wear has been a fashionable item worldwide in recent years. Many dog lovers like to dress their pets for occasions like Halloween and Christmas. 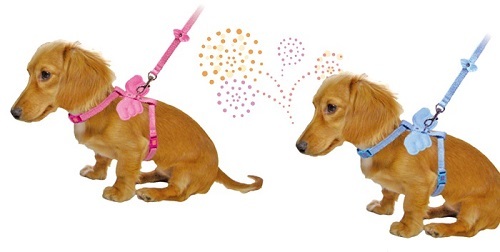 We provide OEM services for dog wear or our own design of dog wear and dog shoes. To maintain a clean environment for dog owner's homes, we have dog toilets and also puppy training pads to go with toilets. Both items are good for training puppies and also for older dogs where mobility may be a problem. One of our advantages in supplying you our Dog Products is that we have been in the business for almost four decades. We have a massive range of quality products. Our advantage is that we can supply a very large variety of products to you in smaller volumes than you may be required to purchase elsewhere. We are flexible in order volume, orders can be done in LCL or full containers. MOQ can be discussed accordingly. 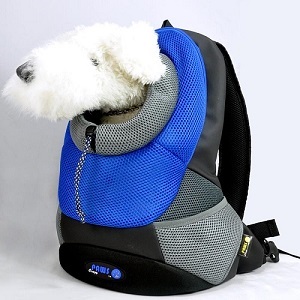 Many of our customers have great ideas for Dog Products. If you have an idea, we are happy to discuss details with you, including volumes, costs and OEM etc. We can also help with developing products.